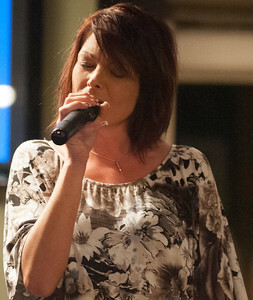 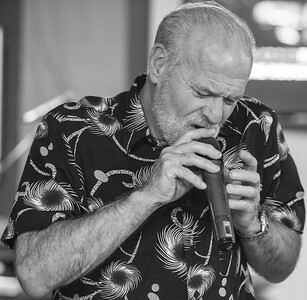 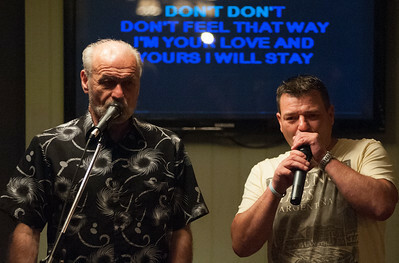 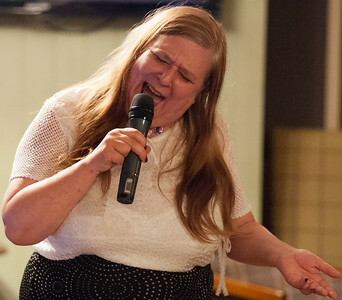 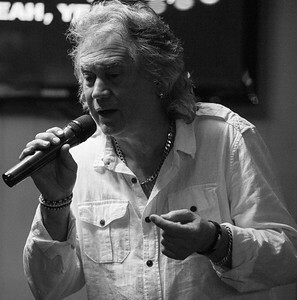 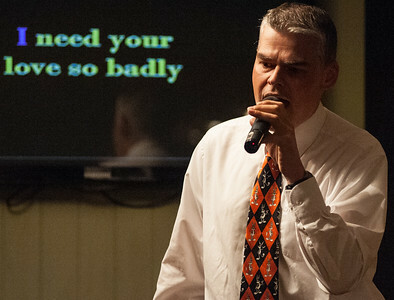 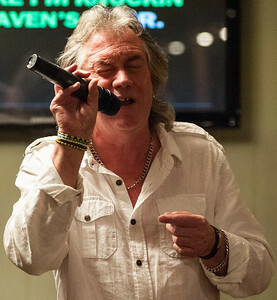 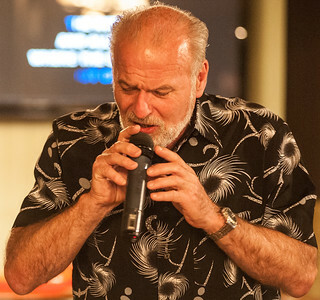 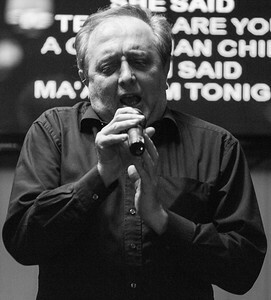 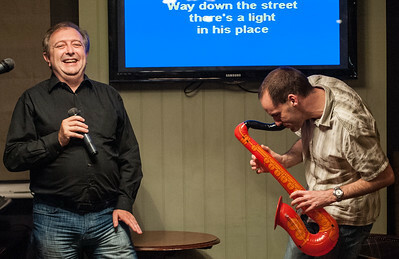 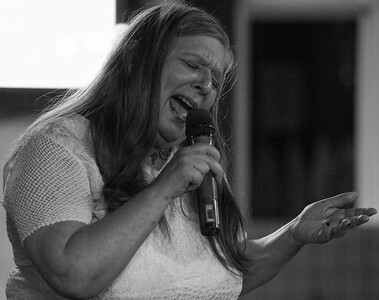 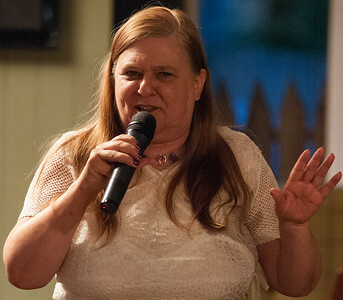 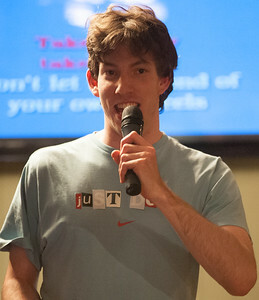 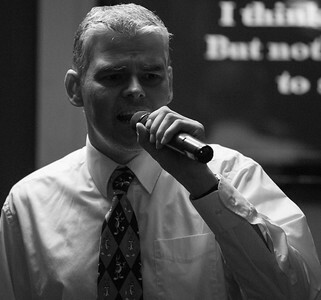 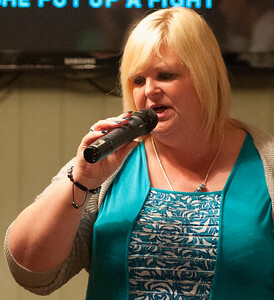 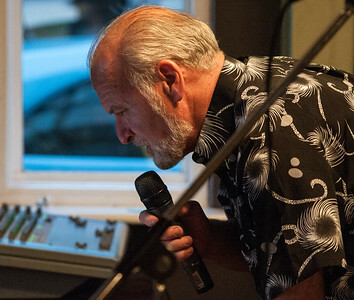 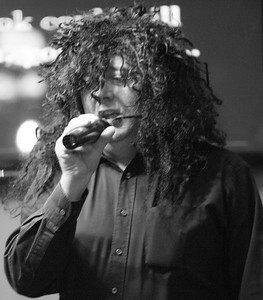 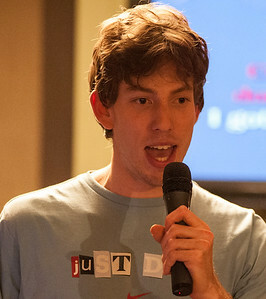 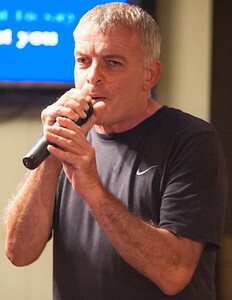 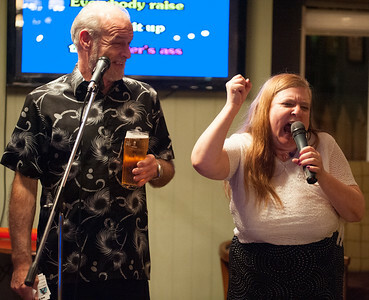 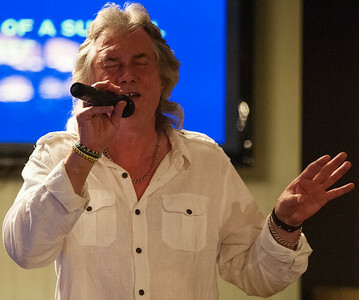 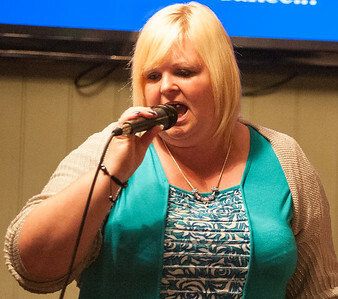 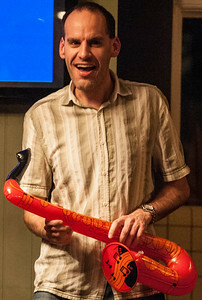 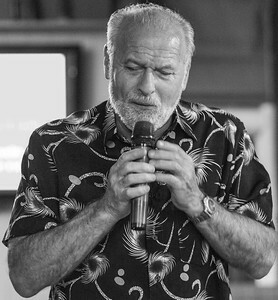 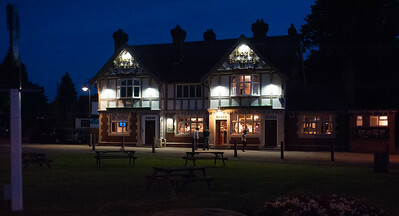 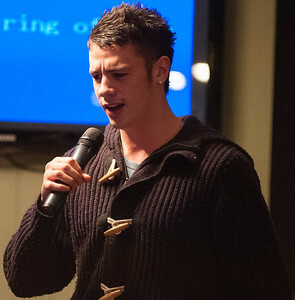 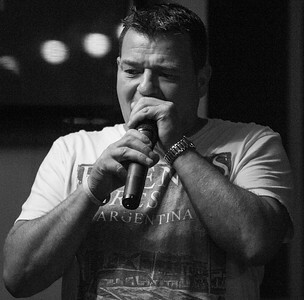 The Dog & Partridge Public House has regular Karaoke nights and this one was on Saturday, July 21st, 2012. 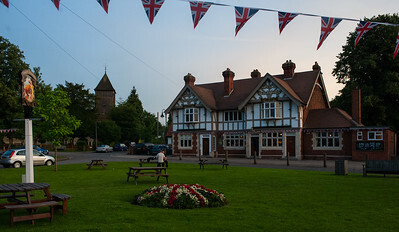 Yateley Village Green, scene of Maypole dancing. 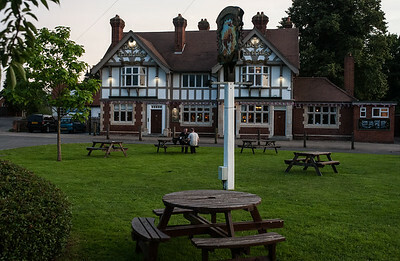 The Dog & Partridge became the national Headquarters for the Monster Raving Loony Party in 1999 until the joint leader, Cat Mandu was run over in 2002. 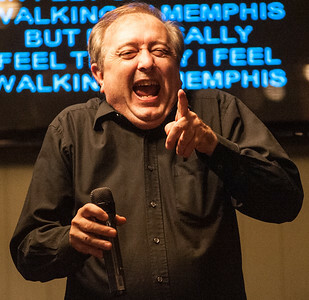 Ken Coates during an emotional rendition of "Walking in Memphis"
Ken has just seen this photographer during "Walking in Memphis"
Micky sings an Elvis song. 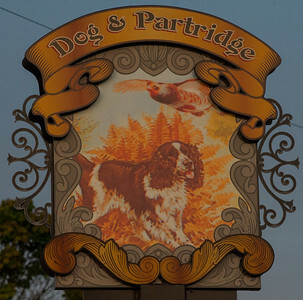 The Dog & Partridge has recently been refurbished by owners Scottish and Newcastle..
Ken and Peter cover the classic, Baker Street. 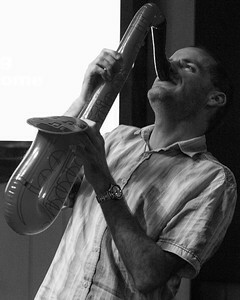 The saxaphone solo continues from Peter. 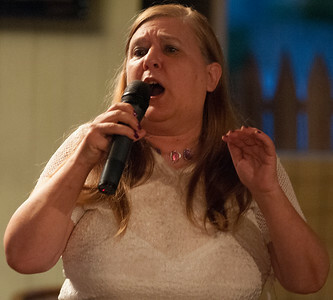 Christine in full-flow during "Gimme Gimme Gimme"
Christine gives it everything during "Gimme Gimme Gimme"
? 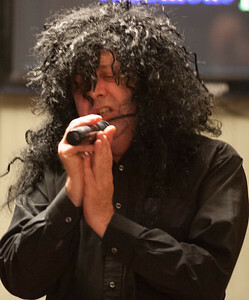 sings "Great Balls of Fire"
Alice Cooper makes a brief appearance singing "Poison". 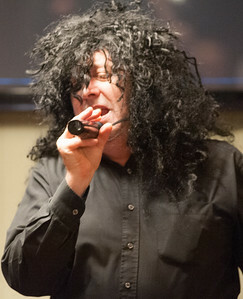 The wig was modelled by Ken.